In the middle of September we packed our suitcase and headed out in the wee small hours of the morning to catch a plane to our much anticipated family holiday. As you can imagine I was packing like mad for what to take on the plane for Logan. Snacks, drinks, toys etc. One of the things I'm really glad we took was the Trunki SnooziHedz which was given to us to test and review by Trunki. The SnooziHedz is basically a 3 in 1 handy travel pal, blanket and pillow! Trunki say: "SnooziHedz is the ultimate travel essential for the car, plane, train or even a space ship! The 3 in 1 travel pal. The cute character simply unzips to reveal an inflatable insert for the pillow and a plush fleece blanket, ensuring little ones are comfy and warm from head to toe. The blanket also features a pocket for teddy to take some shut-eye too." We love this little travel companion. 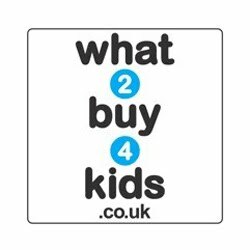 They're about the size of a normal soft toy, well medium ish, and they fit perfectly into a rucksack or your child's Trunki. It has a little face on the front which is soft and fleecy for when your child is feeling cold and on the back is a more breathable material for when your child gets too hot but still wants to get comfy. It even has little ears, very cute! To use the SnooziHedz it has a little zip at the side which opens to reveal a soft blanket, which is actually massive by the way, and a plastic pillow which you can inflate and replace where the blanket was to create a soft pillow. Then you just zip the side back up and you have a comfy travel pillow and blanket. The blanket has a little pouch on the front so even Teddy can have a snooze in comfort! One of the best features of the SnooziHedz is that it has a unique Trunki Grip system, one on the pillow and blanket, which allows you to attach the blanket to the pillow to keep it secure and for your peace of mind so you don't accidently leave one part behind. I also noticed that the way they have made the zip at the side means it is always covered by fabric so no nasty sore zip hurting your childs head if they happen to lay on it. Logan really loved his SnooziHedz, he snuggled up with it on the plane when watching some of his waybuloo on the archos. It really did keep him warm as the plane was freezing with the recycled air! I found it really easy to use and then re-pack so no problems at all for us. As Logan is still young he didn't use the pillow much so we swapped it for his trunki neck support instead but I can see him using the pillow in a few months or so. 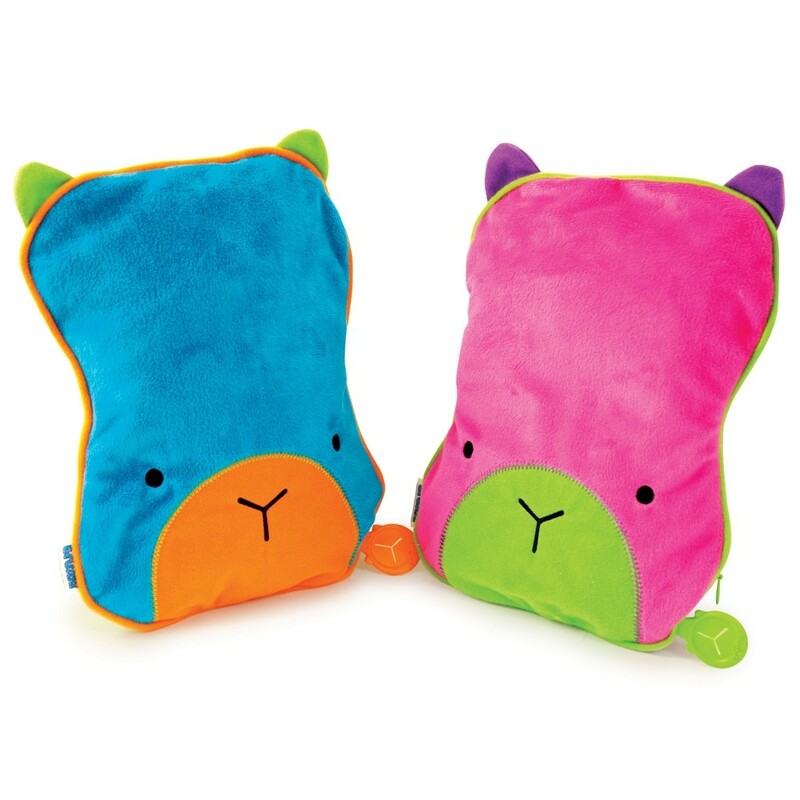 The SnooziHedz is available in Pink or Blue and can be purchased from Trunki's very own online shop RRP £19.99. Overall I love our SnooziHedz and will be using it at every opportunity. In the car, on the train, up in the air on a plane! We'll use it as much as possible and it's perfect for this winter weather coming in now. It's a bit pricey though which will probably put some people off but you'll get so much use out of this product it really is worth it. Please visit www.trunki.co.uk for more products and information. You can also see what Trunki get up to on Facebook and Twitter so why not pop over and say hello! Remember to tell them The Breastest News sent you. 2 comments on "Review: Trunki SnooziHedz"
Sleeping with the correct pillow can do a great deal to maintain a strategic distance from neck pain and help you get a decent night's sleep. We spend a decent partition of our lifetime in bed. The normal individual spends around 33% of their lifetime in bed.